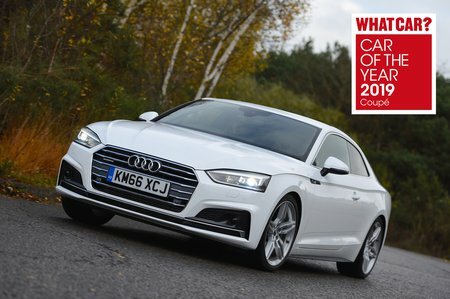 Audi A5 Vorsprung Review and Deals 2019 | What Car? This range-topping trim comes with just about every creature comfort – and safety aid – you can possibly think of. It's too pricey to recommend, though.